This week’s theme for the BOBBlogChallenge is beauty pamper products. These products wouldn’t be something I would use to often but there are a few I love to use to relax every now and again. The first product I have chosen is facemasks. I also like to use a few Anatomicals products. 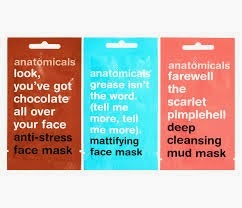 Such as their ‘’farewell the scarlet pimplehell deep cleansing mud mask’’ and their ‘’look, you’ve got chocolate all over your face anti-stress mask.’’ Anatomicals are one of my favourite brands for these kinds of products. I have also recently used their ‘’puffy the eye bag slayer wake-up under eye patches,’’ and I absolutely love these. All these products always make my skin feel soft and refreshed. I love Aveeno products as they’ve always been very kind to my skin for so long. I have never had any problems with irritation while using them. And there is nothing different about this foaming-bath product. I love to take baths, they are so relaxing and nice but ever since I was a child I have often found that many bubble-bath solutions that I have used often irritate my skin. It was only a few years ago that I started using Aveeno products but really see a change in my skin. I would recommend anyone with sensitive or dry skin to check out their products as I can almost guarantee they will benefit you. For this Foaming-Bath wash, while the smell is lovely and I can almost feel it helping my skin while I take the bath, which is very relaxing, there aren’t many bubbles. So if you like a bath with a lot of bubbles, maybe you shouldn't go for this. 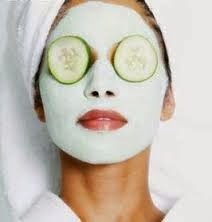 But again if you suffer from dry skin, I think you should try it out. Even if you don’t have sensitive or dry skin, I still think it would benefit your skin! If you click on the HERE it will bring you to the voting page. Nice picks! Never tried those face masks! you definitely should! 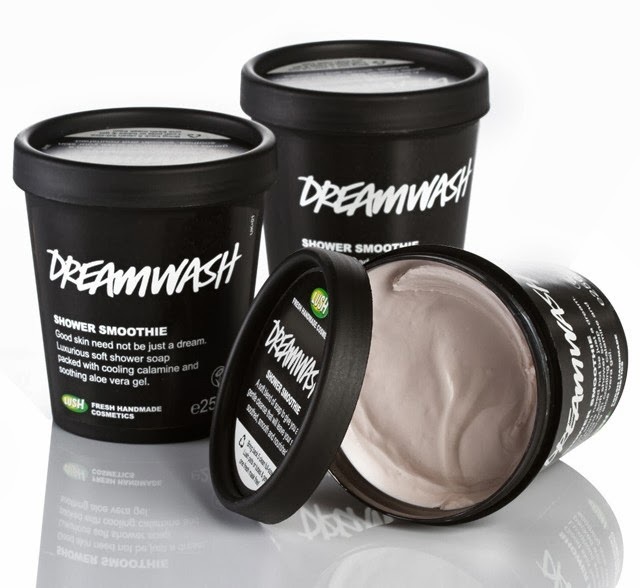 :D i find them so good for my skin! and the names and descriptions are hilarious! I love Anatomicals products. I love the names. They are bloody hilarious.